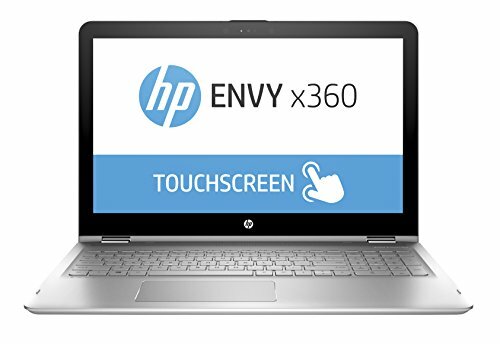 Buy HP ENVY Convertible 15.6″ Touchscreen 1920×1080 laptop , 8th Gen Intel Core i7-8550U quad-core 1.8 GHz, 12GB RAM, 1TB HDD, 802.11ac, Bluetooth, USB-C, HDMI, HD Webcam, Windows 10 at Discounted Prices ✓ FREE DELIVERY possible on eligible purchases. 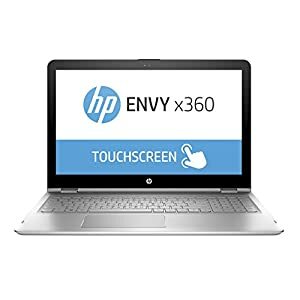 Intel Core 8th Generation Quad Core i7-8550U Processor (boost up to 4.00 GHz). 1TB 7200 RPM SATA hard drive, 12GB DDR4 SDRAM.